Valentine's Day Weekend is upon us, and we're here to help you plan a long, romantic weekend. 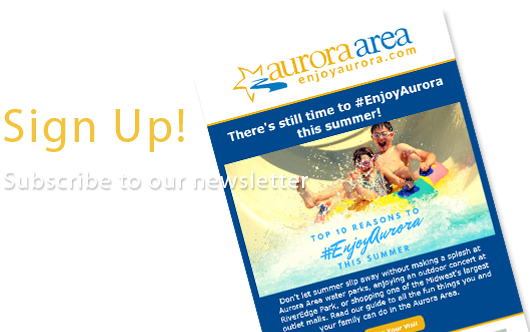 The Aurora Area has plenty of unique events and attractions to keep you busy, from candlelit dinners to legendary crooners and tours through the charming downtowns of the Fox River Valley. Read on for a string of date nights you can bundle into a memorable getaway in the Aurora Area this Valentine's Day. 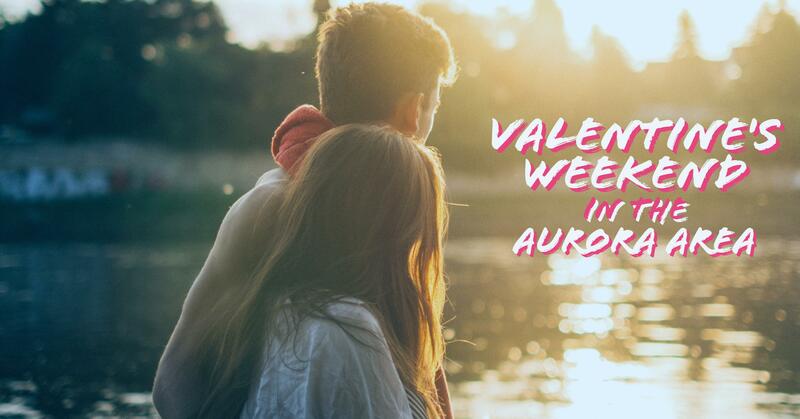 Kick off your Valentine's Day weekend with a little early afternoon shopping at area malls, from exclusive high-end designer deals at Chicago Premium Outlets to name-brand spring looks and lingerie at Fox Valley Mall in Aurora. Check in to any one of our area hotels offering romantic getaway packages for the Valentine's holiday and get ready for a night on the town. Pick up tickets to see Sweeney Todd in its debut weekend at the award-winning Paramount Theatre paired with fun, themed dinners at bars and restaurants in downtown Aurora like Gillerson's Grubbery, Ballydoyle Aurora, and Leland's Legends. Take advantage of what promises to be great weekend weather and enjoy a hike, stroll, or a bike ride up the Fox River Trail. 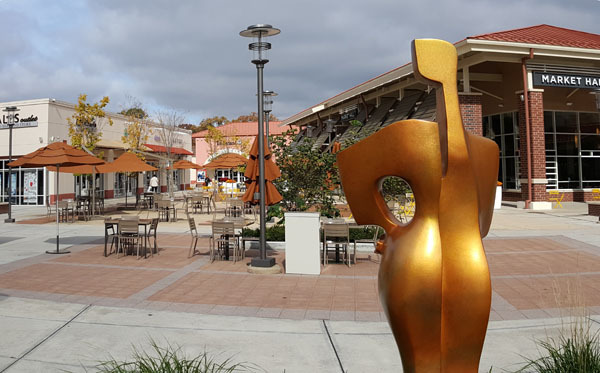 Explore the charming, historic downtowns of communities like North Aurora and Batavia, with shopping, dining, and more just steps from the river path. Head back down to Downtown Aurora and explore the art of wine making at Fox Valley Homebrew & Winery Supplies. Drop in on the 6th Annual Bob Marley Birthday Bash at Two Brothers Roundhouse, or take an epicurean trip to Downtown Yorkville, where you can enjoy Crusade Burger Bar's mouthwatering Burger of the Week and new adult milkshakes before delving into The Laws of Love, a variety show that promises to be as sensuous as it is comedic, from the lovable libertines at the Law Office Pub & Music Hall. 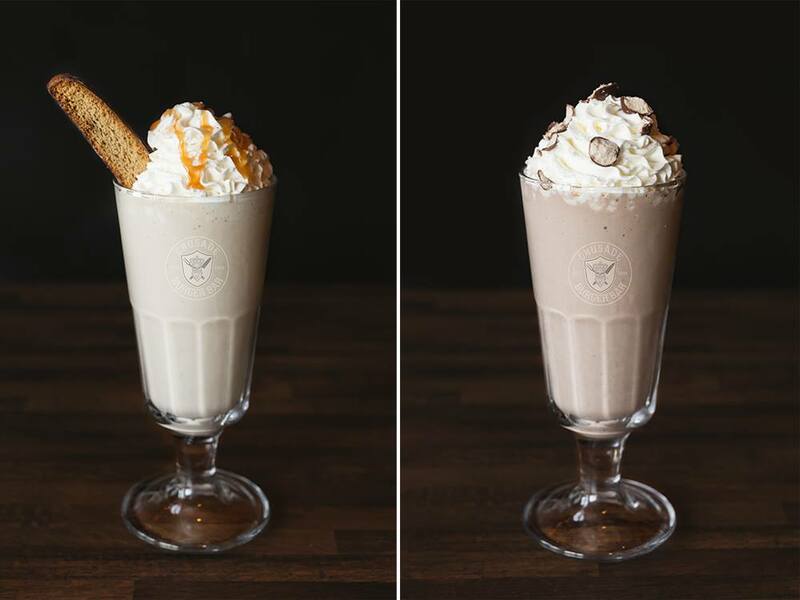 Our Dining page can steer you to a relaxing brunch for whatever you're craving. See the sites with a self-guided architecture tour which leads you to beautiful downtown Sandwich, Illinois, the antique shopping capital of the region. Under broad awnings you'll find vintage treasures at any number of one-of-a-kind shops. 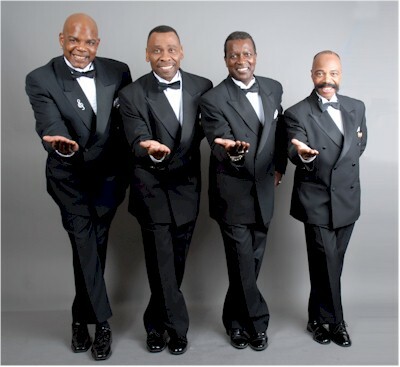 Enjoy a late lunch in Teddy Roosevelt's train car at the Bull Moose Bar & Grille before settling in at the historic Sandwich Opera House for an evening of classic soulful R&B with the legendary vocal group The Drifters. Why wait? Book now. 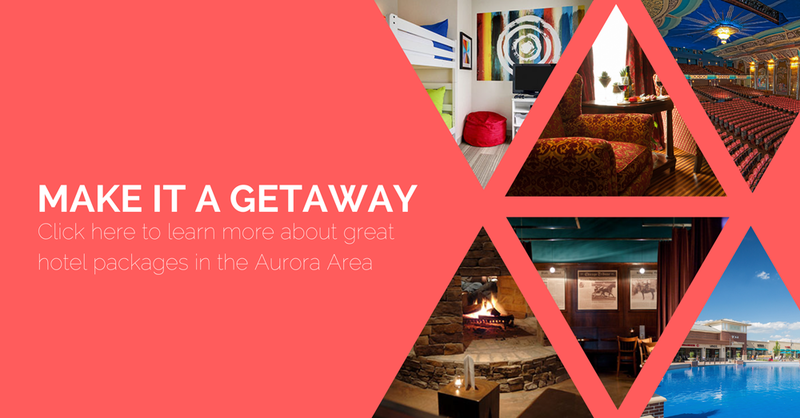 Aurora Area hotels are offering a limited supply of incredible packages that include dinner and a movie, deluxe accommodations, spa services, late check-out, and more. Click the image below to learn more.